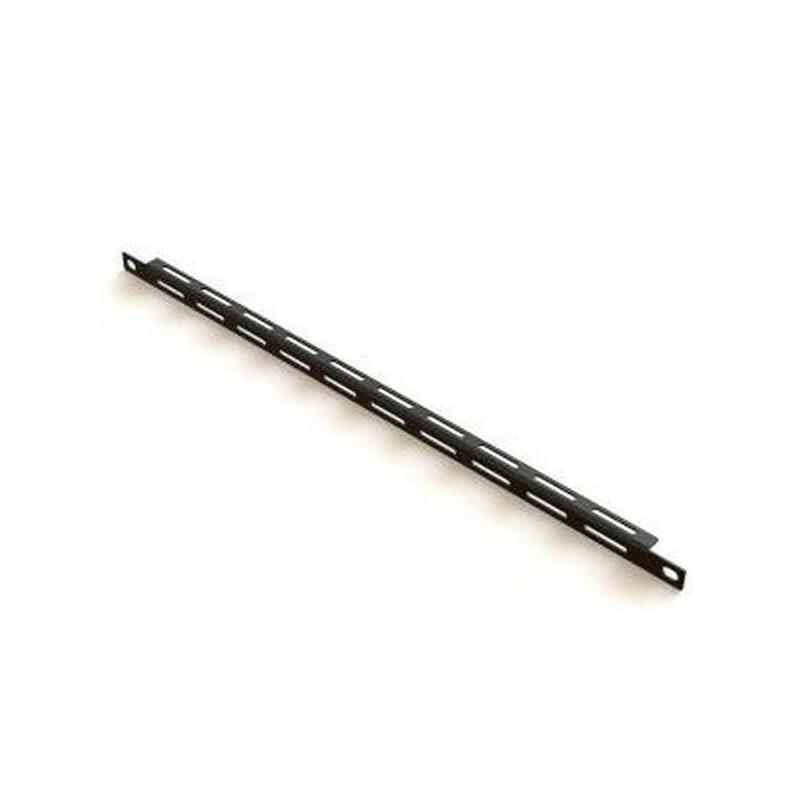 L shaped lacer bars are strong and provide fixed tie points. 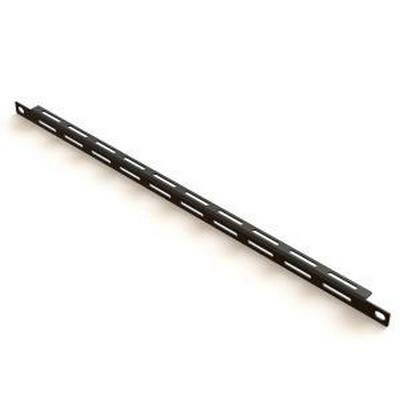 Essex Horizontal Lacer Bars relieve cable stress from connections when lacing individual cables or small bundles. This assortment of cable management solutions was designed to fit perfectly in Essex racks and helps ensure that installed AV systems run reliably and are finished with a professional touch.